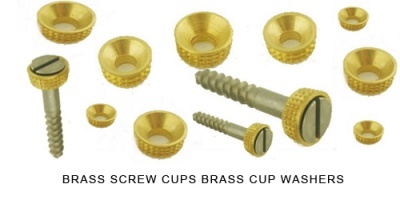 Brass Screw cup sockets and Inset Sockets for countersink screws where a flat flush finish is required. 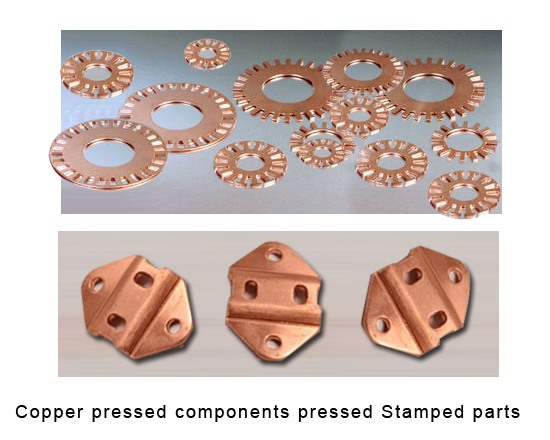 Allows screws to be removed easily if and when necessary. Countersink first and knock in socket until flush. 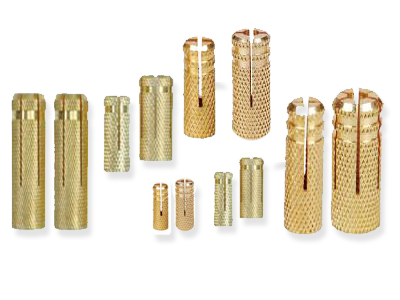 We can also offer Brass slotted CSk wood screws. 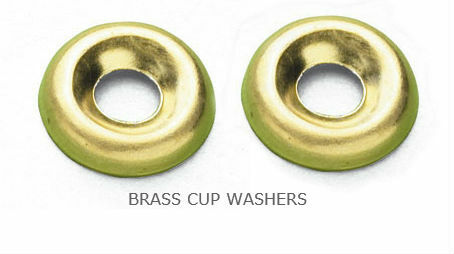 turned screw cups screw cup washer sockets are machined with knurled bars.